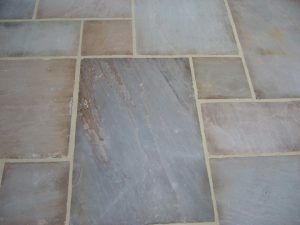 Richard Rogers Excavations provide a fantastic supply and lay service. So you don’t need to worry about getting the materials, and you’re guaranteed to be left with your perfect driveway or patio. 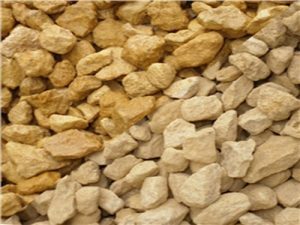 Richard Rogers Excavations has a fantastic supply and lay service for all driveways, including gravel driveways. 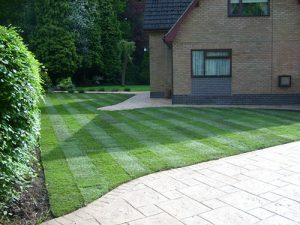 Providing a superb supply and lay service, Richard Rogers Excavations uses only the highest quality turf combined with the finest top soil, ensuring that your garden will look phenomenal for an incredibly affordable price. 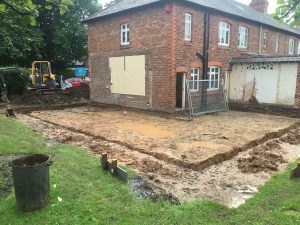 Richard Rogers Excavations are the leading groundwork Wirral specialists and can also serve the wider Merseyside region as well as across Cheshire. 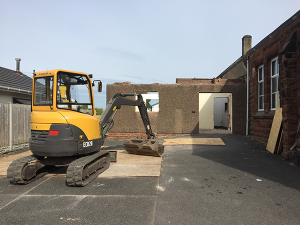 Using specialist machinery and equipment, Richard Rogers Excavations perform careful, controlled demolitions of smaller constructions, such as: porches and small out buildings. 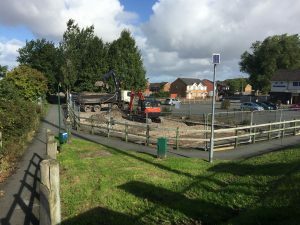 Using a range of mini-diggers, excavators, concrete breakers, dumpers and grab wagons, Richard Rogers Excavations has all the tools, experience and expertise required to clear a site effectively – ensuring it is ready for its next use. Diggers available from Richard Rogers Excavations include micro diggers, mini diggers, 13 ton excavators, concrete breaks and skid steers. All of our diggers are self drive or can come will a fully insured driver and are suitable for you groundwork Wirral landscaping needs. 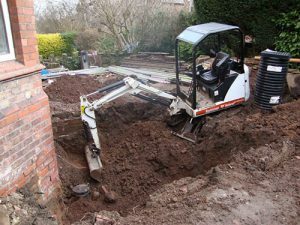 We provide a full range of groundworks services on the Wirral, and our team is ready to work on footings, foundations, drainage systems, driveways and patios. 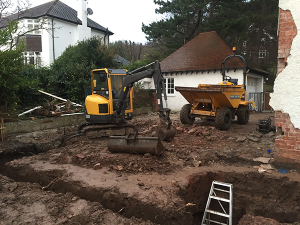 With a wealth of experience in supplying professional excavation services, our fully trained and qualified team will tackle any job big or small. 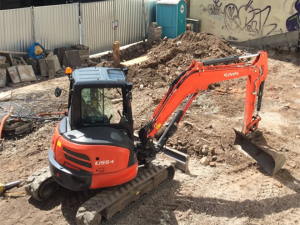 Here at Richard Rogers Excavations, we offer an extensive range of excavation and digger hire services, providing our clients with access to a fleet of fully-insured, mini diggers, micro diggers and dumpers. Whether you want to operate the equipment yourselves, or make use of one of our experts, we’ll ensure they you’re able to carry out any excavation, clearance and/or remodelling work to the highest of standards. As well as the range of mini diggers and dumpers we have available, our machinery range includes a host of other items that are perfect for domestic outdoor renovations. Whether you want to make use of our skid steers, concrete breakers or 13-ton excavators, whatever your landscaping needs or groundwork, we are sure to have a machine suited to the task. The smallest of our diggers requires only 30 inches of access space. In addition to a range of digger hire and excavation options, we can also provide our clients with a range of other domestic outdoor services such as turfing, patios and gravel driveways. 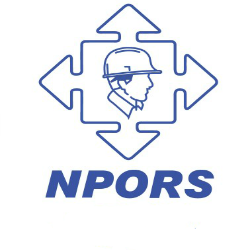 Each of these services will be carried out by trained experts ensuring you receive a quality end result, while our ability to provide our own equipment, carry out demolition services, site clearance and waste removal allows you to handle your entire project with care. 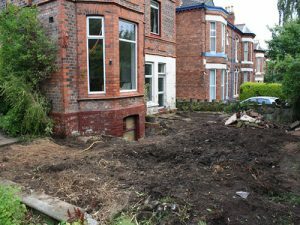 Richard Rogers Excavations has become known as offering reliable quality to clients across the Merseyside and Cheshire, with many regular clients on the Wirral, in Chester, around Liverpool and even further afield. We’d be happy to speak to you today, so feel free to contact us with any queries about our services or for a free quote.